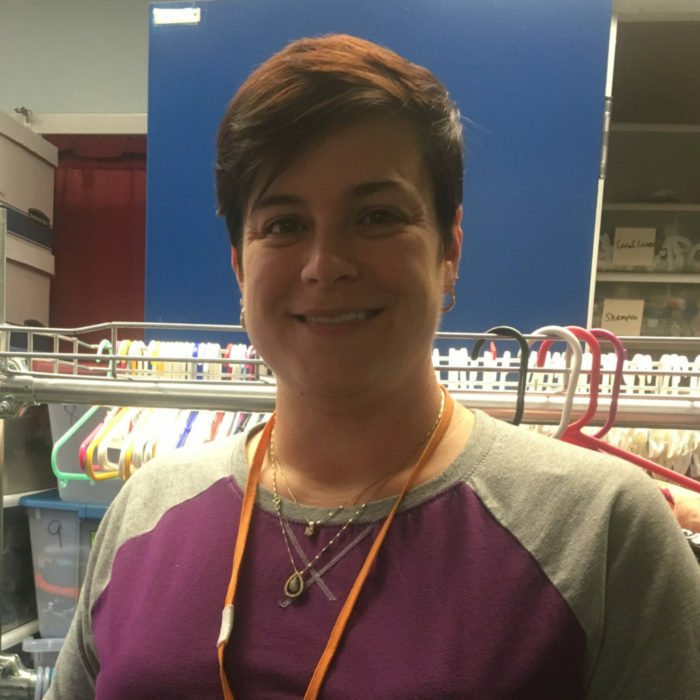 YWCA Dayton is able to thrive because of the kind support of our volunteers. YWCA Dayton relies on volunteers to help fulfill daily, weekly and monthly tasks of the organization. YWCA Dayton is currently in need of volunteers to help in both direct and indirect service capacities. Whether you are interested in children, cooking or clerical work, YWCA Dayton has the volunteer opportunity for you! To request a volunteer application, email volunteers@ywcadayton.org. Group Program Provider Volunteers are welcome to plan a number of activities for the women and children we serve in our domestic violence shelters and housing units. From informative classes to pampering sessions, we encourage volunteers to give of their unique expertise in a group setting. Interested in clinical internships at YWCA Dayton? Call us at 937-461-5550 x131 or email us at araimey@ywcadayton.org with your contact information and we will respond as soon as possible. 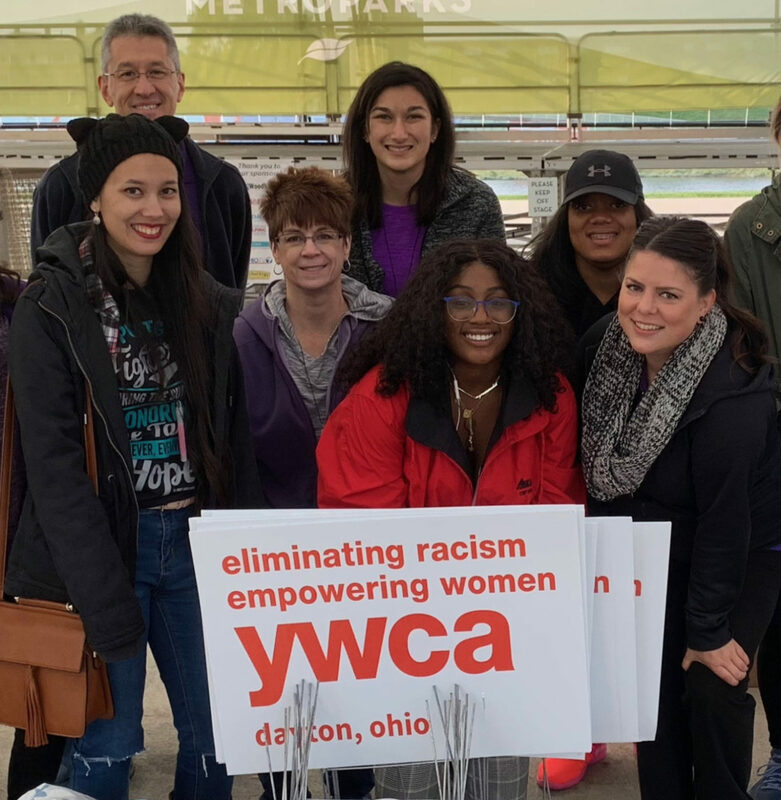 If you are interested in helping YWCA Dayton with any of these volunteer opportunities, please contact the Volunteer Line at (937) 461-5550 x108 or volunteers@ywcadayton.org. "I have volunteered for so long -- 6 years! -- because I know that I am making a difference in the life of someone who really needs it." Kelsi has served as YW's volunteer coordinator for more than a year, revolutionizing our program first as an AmeriCorps VISTA member, where she focused on capacity building. Her favorite aspect is getting to build relationships and meet new people.